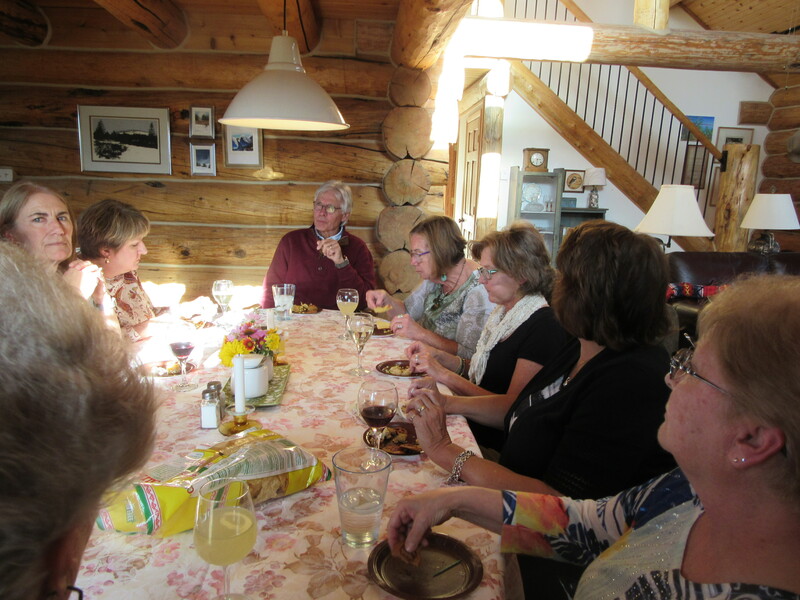 Author Steven W. Horn discussing WHEN THEY WERE YOUNG: A SAM DAWSON MYSTERY on the evening of September 6 with a book club of friends in the Laramie area who have worked or do work with the University of Wyoming College of Agriculture and Natural Resources. They had a lively discussion on the book. 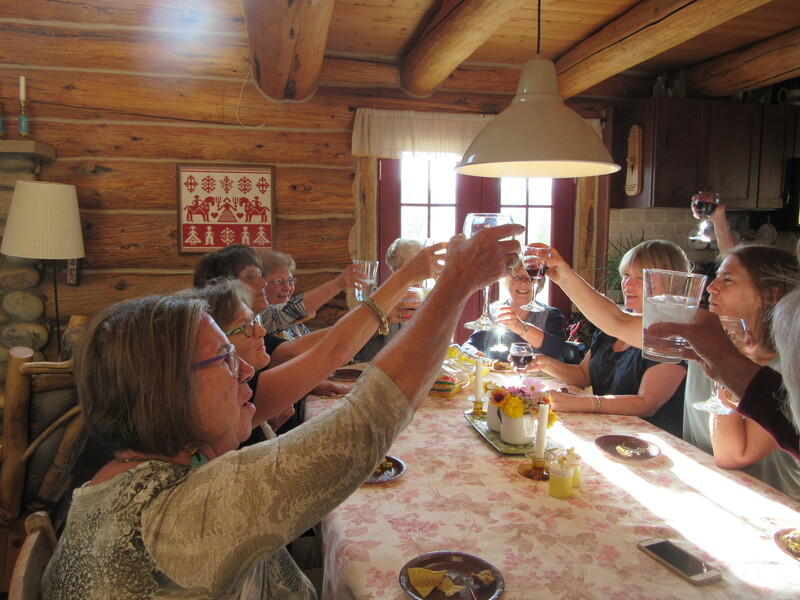 They were toasting that they are the demographic group of readers in the US that read the most. 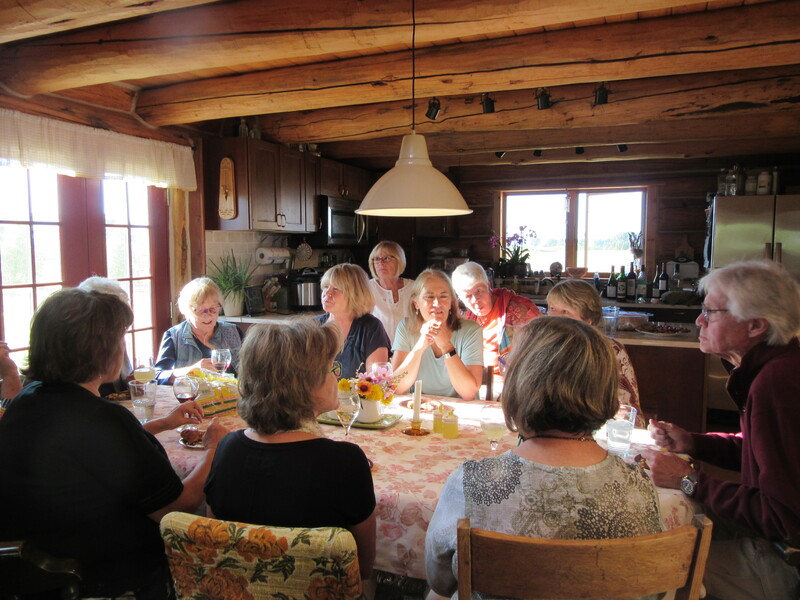 This book club has read all of the author’s books and are ready for the next one!